Combo will bring smiles to all children's faces. 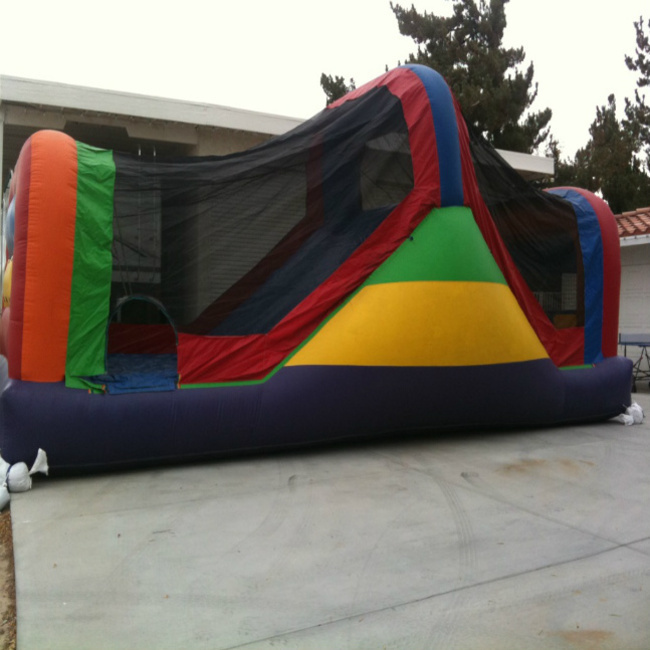 Kids can bounce the day away, climb up the steps, and ride down the slide. the biggest slide of any of our combo units.